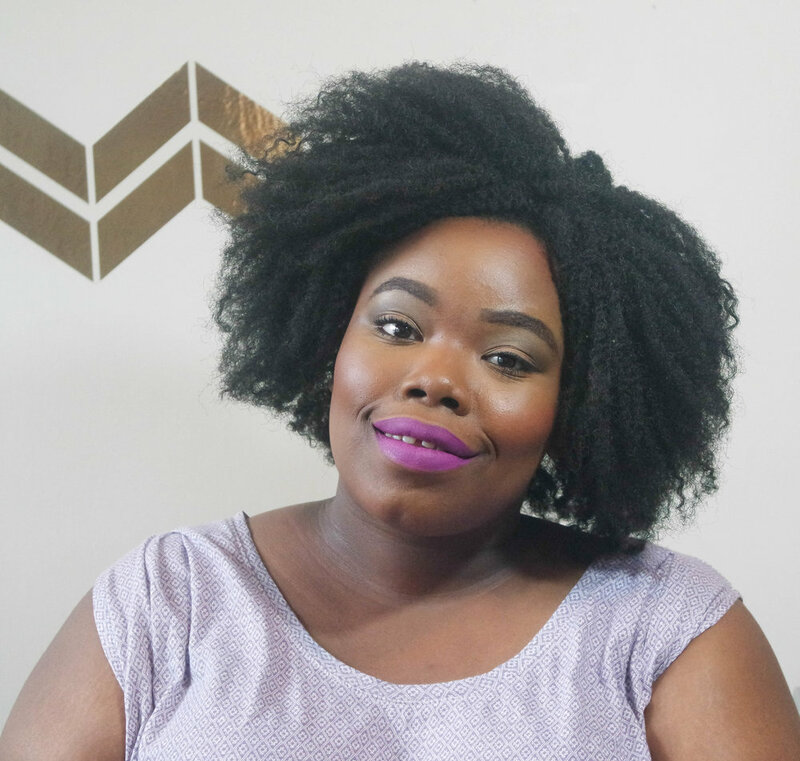 In the quest for ever glowing skin and popping curls, I ran across a surprising gem that has paid dividends for my skin and hair. What is it you may ask? Rice water. YES.RICE WATER. Take some time and let it sink in sis. I know I did. I thought I had tripped upon the weird part of the internet, but alas I had not. Originally started and perfected in a variety of Asian cultures, rice water is a beauty staple for those who want beautiful skin and bouncy tresses. So what are some of the benefits? The best part of it all? You only need uncooked rice and water. There are a few methods that can be employed depending on the amount of work you want to put in. If you want to make a batch of rice water to use all week long in its diluted forms, such as for a facial wash or hair rinse, prepare rice as you normally would, but use two to three times the amount of water the recipe calls for. Once the rice has cooked, strain it out. The leftover water will contain a high concentration of nutrients, but you don’t need to use it at full strength. Instead, dilute about 3 tablespoons of the concentrated rice water into a cup of clean water, which should result in just a slightly milky-looking mixture. Store it in the refrigerator in a covered container. It will last for up to one week. If you’re short on time, you can just add a half-cup of rice to two cups of water and allow it to sit for 15 minutes. Strain the rice, and then use the remaining rice water to wash your hair, face or both. If you have a little more time, consider making fermented rice water as it’s believed to be the most effective method of all due to the pH change that occurs during the fermentation process. Fermenting the rice water helps to bring its pH more closely in line to the natural pH of hair, and results in the release of a chemical known as pitera which may promote cell regeneration. While it takes a few extra steps, the results are worth it. To make it, first follow the no-boil quick method above, but let it sit in a jar at room temperature for about two days – if you live in a warm climate, the fermentation process may be complete in just one day. You’ll know it’s ready when the rice water smells slightly sour. At that point, you can use it to rinse your hair, or as a face wash after diluting with one to two cups of warm water first. Store the remaining solution in the refrigerator. My favorite technique is the boil method. It works like the best deep conditioner and serum all in one. I saw a difference immediately. My hair was soft, manageable and didn't have any tangles, my main source of hair frustration. AND.MY.SKIN. OMG. After only 3 days I noticed my skin had a toughness that was different than I usually experience. I would wake up with a glow that wasn't greasy. Will you try this not so new beauty serum? It's inexpensive, low maintenance and best of all, works like a dream. Let me know which way you want to try it in the comments.